Are you ready to UPLEVEL your training and nutrition for maximum results, even with a busy life. This 4 week challenge will help you experience my nutritional lifestyle in a short amount of time, we will address pre and post workout nutrition, and earn all the calories we need to truly transform!! Here’s how it works…. We will connect one on one so I can recommend my custom approach for body composition change. We will use my natural Isagenix nutrition to meet your goals and fit your lifestyle, we will narrow your focus for 30 days, and go #ALLiN on being #LEGITFIT. I'll coach you one on one through your custom nutrition plan. You'll have two all natural, high protein, high nutrient Isagenix shakes a day, + lots of food calories to create the ultimate body transformation. I'll also teach you about detoxing your body, paired with Intermittent fasting for the lean out phase. I will give you my custom workout program to make sure you have successful gym time to maximize results and lasting create muscle. If you're not able to get to the gym, thats okay too, I have a home program just for you! PRIZES TO KEEP YOU MOTIVATED! WHAT IS THE FIT MOM CHALLENGE? You've jumped from diet to diet over the years. You feel tired, overwhelmed, frustrated with yourself, and just wish eating well and feeling fit were easier! You aren't sure how to eat to reach your goals AND still have the energy you need to be a mom. You struggle to get where you want to be because... well LIFE HAPPENS! I GET IT! The Fit Mom Challenge is a challenge for you to let me and my team show you the ropes for 60 days. Let us teach you to fuel your body, get rid of the diet mentality, and find a rhythm of eating that is sustainable and makes you happy! Part of the problem is that our society is overeating, but under nourished! What if you could nourish your body in a very simple way? What if by finally fueling your body with what it needs to function properly it started responding? We've seen this happen over and over again with our clients in the Fit Mom Challenge and we want it so badly for you. THERE IS A BETTER WAY. LET'S LINK ARMS AND CRUSH YOUR GOALS... FOR GOOD! ARE YOU LOOKING FOR THAT EXTRA PUSH TO HELP YOU REACH YOUR WEIGHT LOSS OR FITNESS GOALS FOR GOOD!? HOW ABOUT SOME ACCOUNTABILITY AND AN EASY NUTRITION PLAN THAT WORKS?! ACCOUNTABILITY FROM A TRIBE OF LIKE-MINDED MOMMAS FOR 60 DAYS! Fat loss? Build lean muscle? We’ll help you nail your nutrition with one of the amazing Isagenix solutions we swear by! We'll coach you and provide healthy recipes for your other meals too! Isagenix is the perfect compliment to your busy, healthy lifestyle. It is an all-natural nutrition solution to goals (weight loss, performance, muscle building, healthy aging) that we swear by. We have seen massive transformation in hundreds, and most important, we have had own. Energy is drastically improved, it keeps us lean year round, supports lean muscle growth, gives us time freedom instead of prepping all of our meals, and we JUST FEEL GOOD. It’s not a magic wand; it’s a tool in our back pocket of perfect nutrients, that when used correctly and daily, offers life changing results. At home OR gym workouts for every level of fitness. We’ll help you select from our made-for-mom workouts. A personal support coach, weekly group coaching calls, and an accountabilitygroup Facebook Page. Our Fit Mom Challengers in the past have had overwhleming success and KEEP GOING! The group aspect and doable plan makes for the perfect recipe for success. MANY OF THESE IMAGES SHOW JUST 30 DAYS DIFFERENCE! “Hey, just wanted to let you know I'm down 7 pounds so far. I didn't stay on track as much as I would have liked, but I am a work in progress. Thanks for involving me.” -Jamie G.
“Worked out today and the scale read 147.6 so it seems that I have lost 10 lbs. Wow! I'm amazed and I have 15 more to go!!! !” -Tammy V.
“I've been dedicated to the gym and pushing myself to lift heavier. Hit 185# back squat, 225# deadlift, and 115# front squat this month. Adding in cardio since I feel the extra push. Choosing smaller portions and making sure I'm actually hungry. I've had a 4lb weight loss so far but as of last week I have lost 23 inches from my whole body. Excited for another month to watch myself succeed and make those #gainz” -Katie B. “Closing out this 30 day challenge I have learned so many things and have created some really good habits. Two things I have learned about myself are 1.) I am weak sauce in the muscle department & 2.) with my daily dedication to my lifting workouts I am stronger every week. I am ending this first 30 day with so much motivation to keep going and I am so proud of my dedication to my new healthy lifestyle. I am also very excited about the new changes I am seeing in my body. I hope you all have had some successes too. Thank you ladies who have been taking this journey with me and thank you to the awesome coaches! I hope to see you all in the next 30 day challenge. Aloha & no excuses.” -Gina R.
I AM EXCITED TO SHARE MY APPROACH TO NUTRITION AND TRAINING WITH YOU AND HELP YOU REACH YOUR GOALS FOR GOOD! I WANT YOU TO CRUSH THIS CHALLENGE, MOMMA! Let’s chat! Click the link to sign up and I will be in contact. 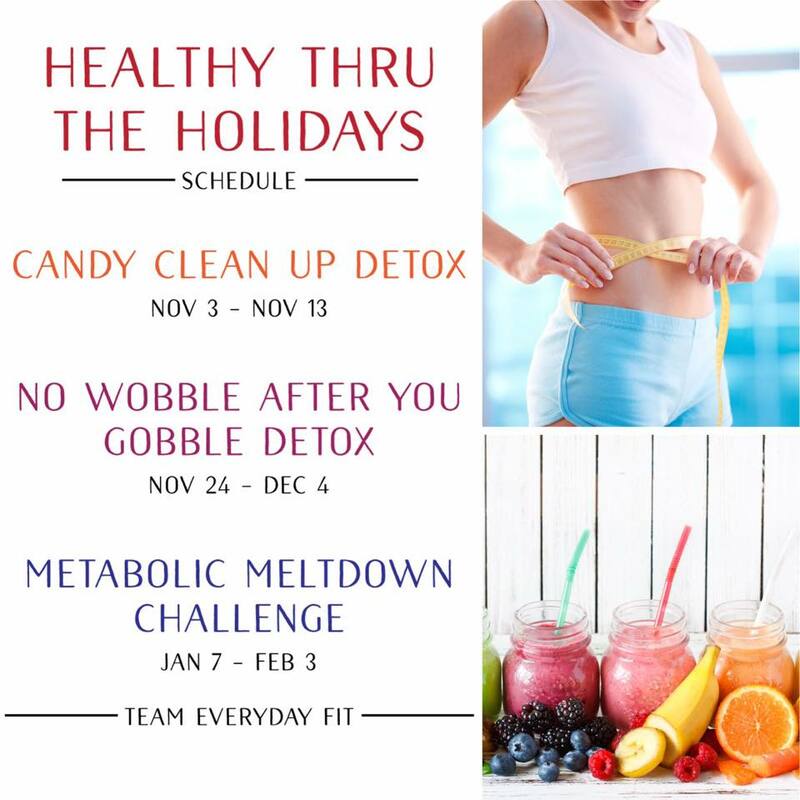 The Challenge is FREE with purchase of your nutrition approach! BASED ON YOUR GOALS AND BUDGET, we will recommend an Isagenix Pak to help you succeed. I use exclusively, love and recommend Isagenix for several reasons. Isagenix is one of the fastest-growing companies in North America because our products, solutions and culture redefine the health and wellness industry. Science backs our products and statistics back our success, but it’s our people who make us the best. Our no-compromise approach to health and wealth generating opportunities help thousands achieve their dreams—physically and financially. GRAB SOME BUDDIES & JOIN US!